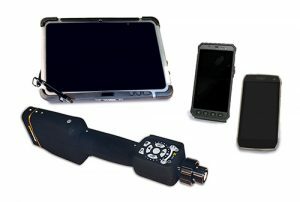 The ZistosHD system offers a state-of-the-art, high resolution tactical video tool that allows a tactical team to make a safe visual assessment of dangerous conditions, using highly detailed video images. 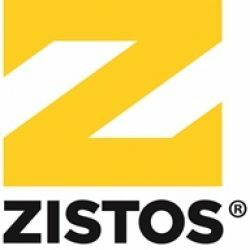 The new ZistosHD encrypted wireless video system supports full 1080P HD video with most camera options. This new system design maximizes its suitability for use in many different tactical applications by offering interchangeable modules. They can be switched in the field to enhance the effectiveness of the system, in many different environments and applications. The system has been engineered to offer the highest resolution images that can be viewed on a variety of different digital display options, such as phones, tablets, laptops. The ZistosHD system will support up to three different simultaneous viewers. The images can be transmitted via wired or wireless methods and the phone display can be pole, or wrist-mounted. Unlike the older easily compromised analog wireless video, our new wireless technology has been selected to provide a safe encrypted video stream that cannot be intercepted and is viewable without an appreciable delay. 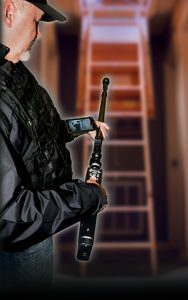 The heart of the ZistosHD Tactical Video System is the ergonomically designed HD Handle. The handle offers integrated push buttons that facilitate all operations, including, illumination level control, still image capture, video record, zoom functions and motorized camera pan controls. The handle accepts a rechargeable lithium-ion battery that has an easily viewable, built-in battery charge level indicator. The battery charge level is even viewable when the system is off or the batteries are unplugged from the handle. The battery runtime will typically last from 3.5 to 6 hours depending on camera options and illumination settings. An external power input is also available as an option for alternate external power sources. The handle is ruggedly designed and all antennas are internal to prevent damage from rough handling.